yesterday I installed Antergos using advanced installation. I have two hdds- 320GB + 500GB and Windows 10 in UEFI mode (boot is set to UEFI). 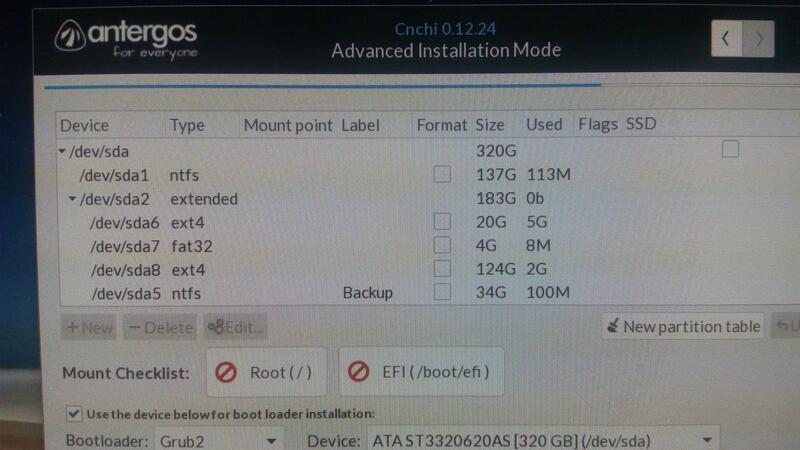 I created 3 partitions - root (sda6), /home (sda8) and /boot/efi (sda7) (photos of partition list: here and here ) and in boot priority options in bios I put antergos_grub on top of the list (photo). 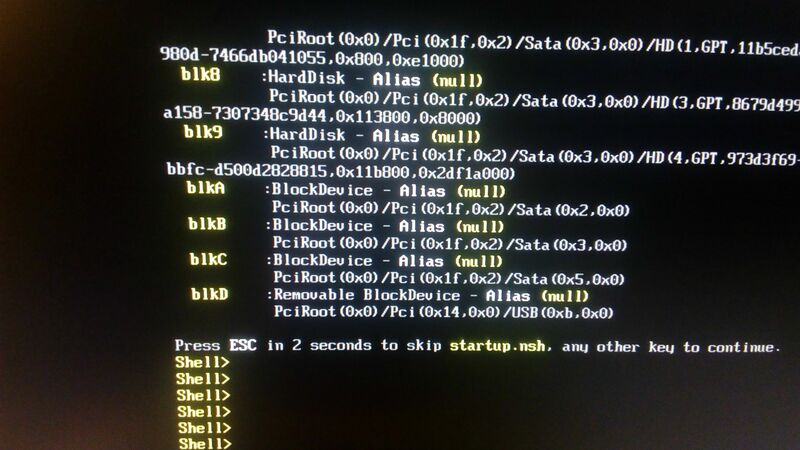 Unfortunately after multiple restarts i cannot get into GRUB2 to pick OS to boot - it just jumps to Windows Boot Manager. When i press esc in WBM i see this list. 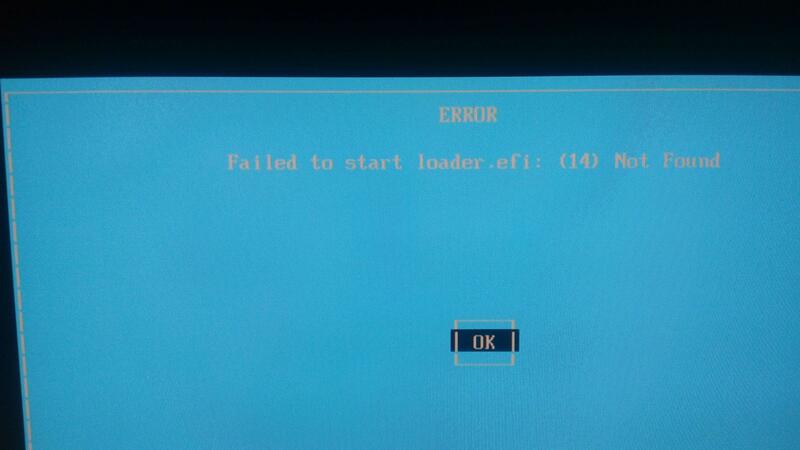 When i pick one of two UEFI Shell options i get this or this. What should I do now? 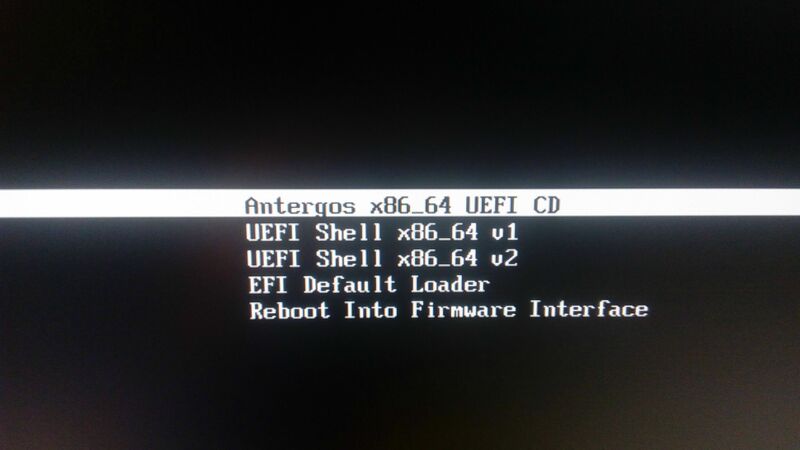 Should I mount /boot/efi on /sdb2 (I guess it might be related to uefi boot or it’s windows hidden partition)? Thanks for your replies! Today I had more time to figure out what had happened and that’s the situation: I managed to get into EFI Shell, found which device I should mount and manually run grub from file. Then I used Lizzi’s commands to add Windows to that grub. Now the problem is that it isn’t loaded automagically, but I think I’ll figure this out. It an ‘o’. not a zero that you see in the command. 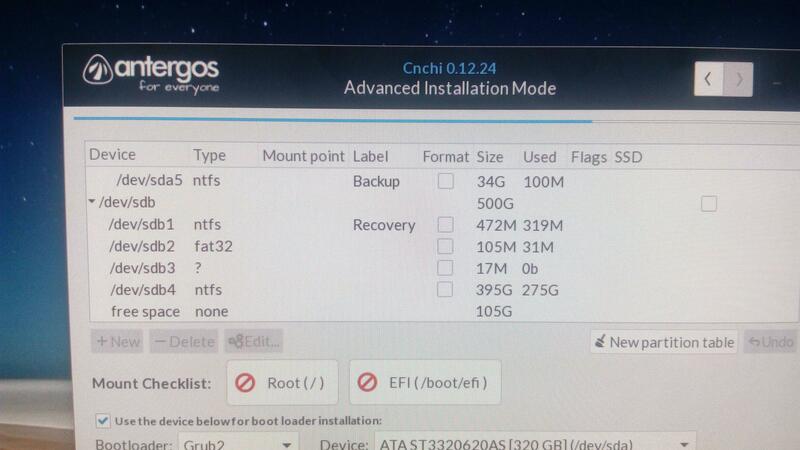 sudo update-grub is for debian based system of which Antergos/Arch is not. There are fundamental differences between systems like Ubuntu and Arch systems. Use the correct command I supplied. And so is your other operating system in the new grub menu now? @Modisc fair enugh. I am a newbie to arch. All i can say is that after i booted my arch antergos install i had no grub so i kept trucking and installed manjaro that picked up the antergos kernels. 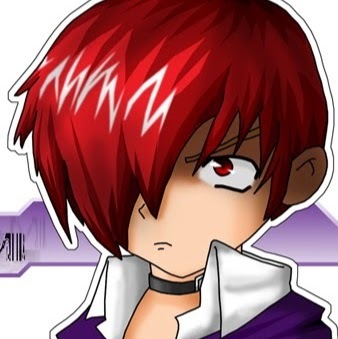 And when i went into antergos i did exactly as i had said and it worked but i see that its not the correct way for arch and im glad i now know. thanks! I have no idea what problems it could cause and im not wishing to tempt fate. Fates not been kind to me of late. Another multi-boot user. Awesome!!! I tried Manjaro a few years back. It was one of those distro’s that I had distro hopped with.